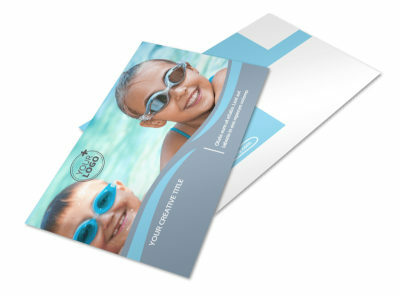 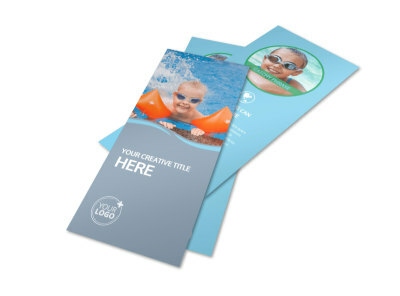 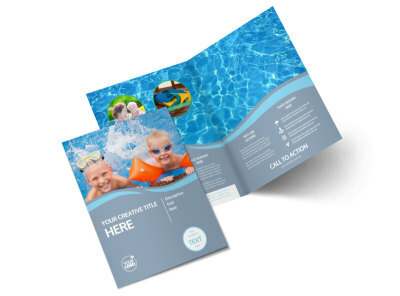 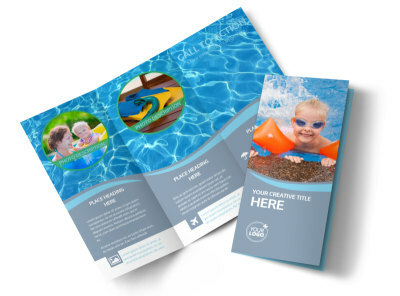 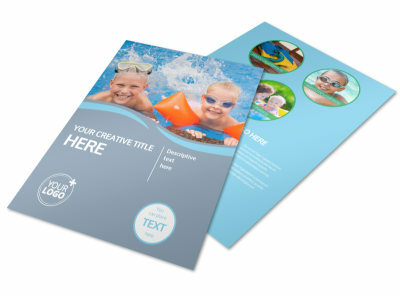 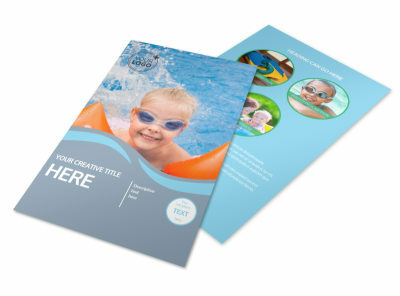 Customize our Kids Pool Party Business Card Template and more! 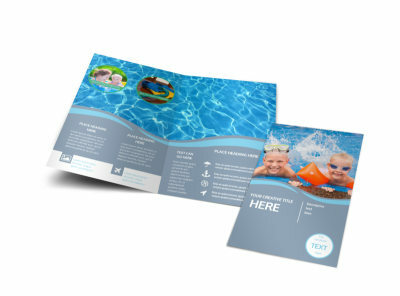 Remind parents of water-loving kiddos that your pool facility is available to rent with kids pool party business cars. 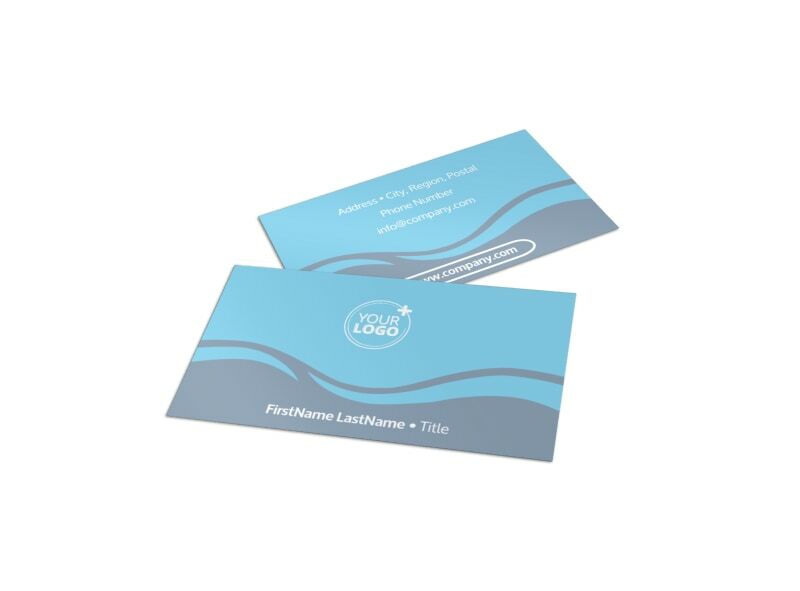 Customize your chosen template with bright colors, watery images, and other fun elements to make your contact info stand out from the pile of business cards shoved in mom’s wallet. 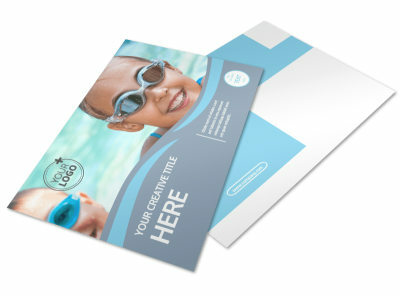 Print from your own office for immediate use or leave that to us while you focus on arranging parties that are sure to be a splash.